Come join us at the Cleveland Bazaar Valentine Show at the Masonic Temple in Lakewood, Ohio tomorrow, February 7th from 10 am to 4 pm. The link to the event’s facebook page is provided below and shows many of the fine handcrafted items that will be available at the show. Come join the Les Trois Fleurs sister shops and other fabulous artisans at the Cleveland Bazaar in Market Square this summer. You can pick up some lush fruits and veggies at the West Side Market, shop for a while and treat yourself to something handmade, and then have a great meal at one of the surrounding excellent restaurants… third Saturday of each month starting on 5/17/2014. 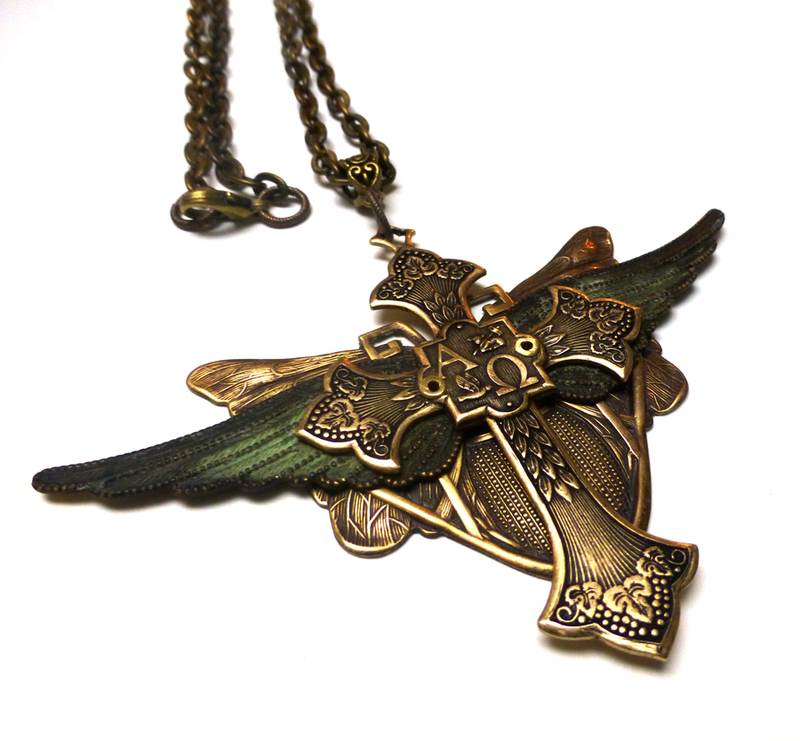 Here is an example of some of the new work I will have at the show…. cold connection statement necklace. I’ve recently opened up shop on The CraftStar… superb customer service here and many great bootcamps and other training sessions. They run regular live sales… one of which is tonight and Les Trois Fleurs is featured. I hope to see you there tonight and at other events at The CraftStar. On Saturday, December 7th, Les Trois Fleurs and Diviniteez will be showing at the Cleveland Handmade Market at Tower Press. For those of you who have never visited the Wooltex Gallery … it is a spectacular venue for a show. The lighting is incredible, the food at the Artefino coffee shop is wonderful and all this is topped off with the experience show coordination by the Cleveland Handmade Team. Mark your calendars. The in-house art galleries are usually open as well. I hope to see you there! Click on the link below for details. 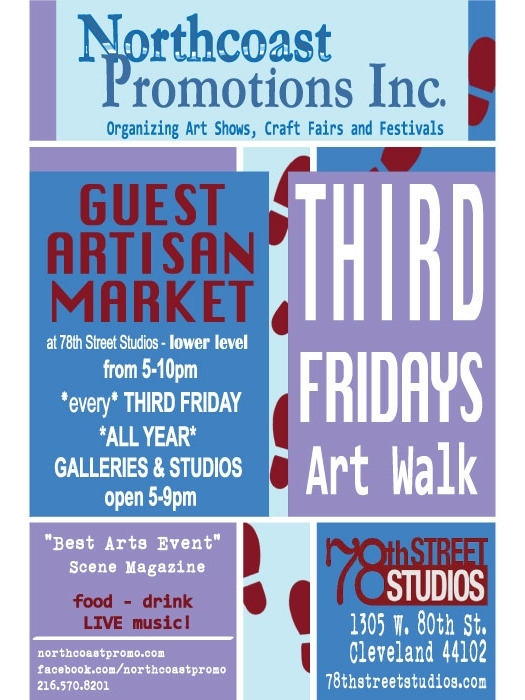 December 7th, 2013: Cleveland Handmade Market at Tower Press, 1900 Superior Ave., Cleveland, Ohio 44144 from 10 a.m. – 6 p.m. There is free off-street parking in the lot behind the Tower Press Building.